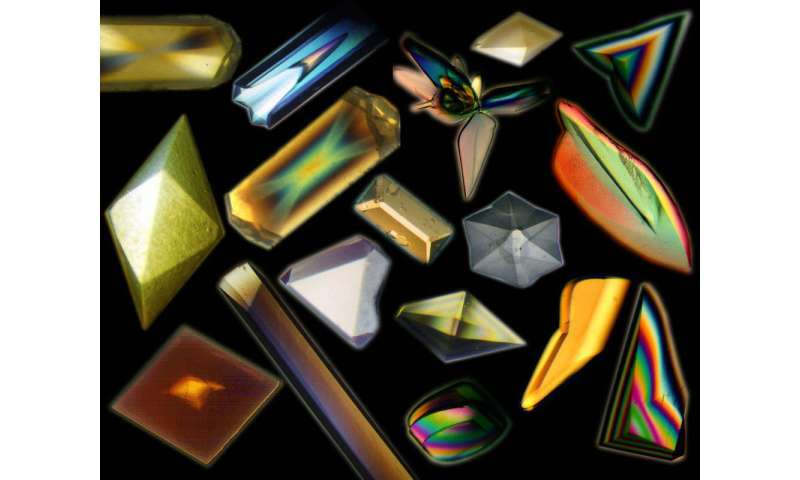 Protein crystals don't usually display the glitz and glam of gemstones. But no matter their looks, each and every one is precious to scientists. "Every time you miss a protein crystal, because they are so rare, you risk missing on an important biomedical discovery," Charbonneau said. Crystallizing proteins is hard—really hard. Unlike the simple atoms and molecules that make up common crystals like salt and sugar, these big, bulky molecules, which can contain tens of thousands of atoms each, struggle to arrange themselves into the ordered arrays that form the basis of crystals. "What allows an object like a protein to self-assemble into something like a crystal is a bit like magic," Charbonneau said. 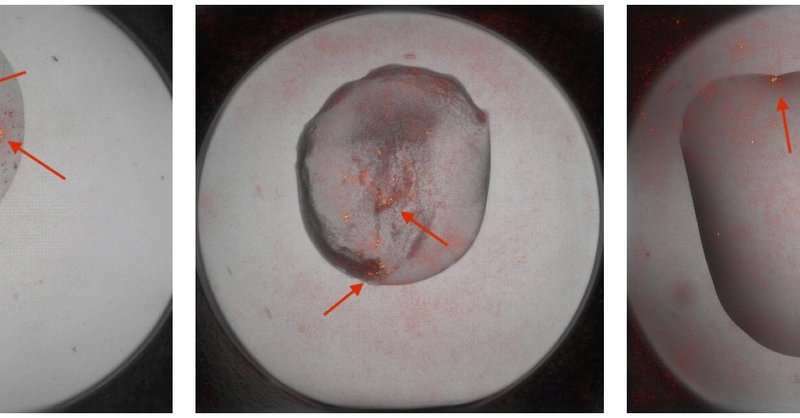 "You have to manually say, there is a crystal there, there is none there, there is one there, and usually it is none, none, none," Charbonneau said. "Not only is it expensive to pay people to do this, but also people fail. They get tired and they get sloppy, and it detracts from their other work." After "training" the deep learning software on a subset of the data, they unleashed it on the full database. The A.I. was able to accurately identify crystals about 95 percent of the time. Estimates show that humans spot crystals correctly only 85 percent of the time. "And it does remarkably better than humans," Charbonneau said. "We were a little surprised because most A.I. algorithms are made to recognize cats or dogs, not necessarily geometrical features like the edge of a crystal." Charbonneau plans to use the data to understand how exactly proteins self-assemble into crystals, so that researchers rely less on chance to get this "magic" to happen. "We are trying to use this data to see if we can get more insight into the physical chemistry of self-assembly of proteins," Charbonneau said.